The Cable that fans know and love today was first brought to life by Rob Liefeld and Todd McFarlane in The New Mutants #87 in 1990. When he was first introduced, Cable was a rogue element who helped the New Mutants fight against the Mutant Liberation Front, a group of Mutant terrorists who fought for their rights by any means necessary. 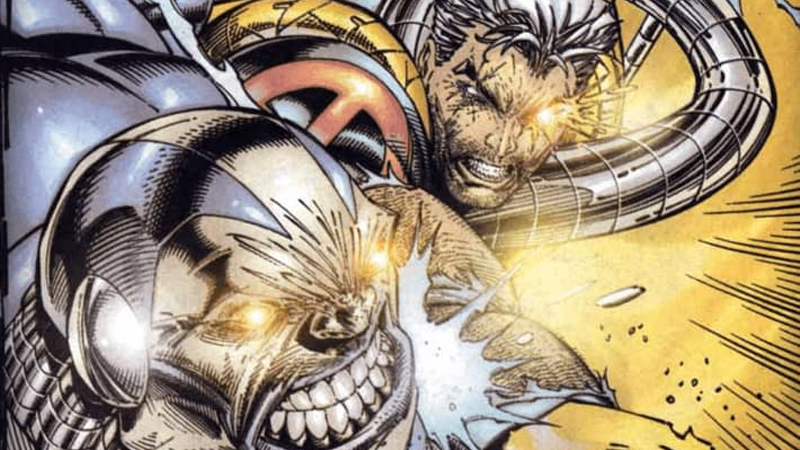 Eventually, Cable was accepted into the New Mutants as their leader, and reforged the group into the X-Force, a more militant branch of the X-Men. Eventually it was revealed that he was a time traveller from the distant future, on a mission to prevent Apocalypse from taking over the world. 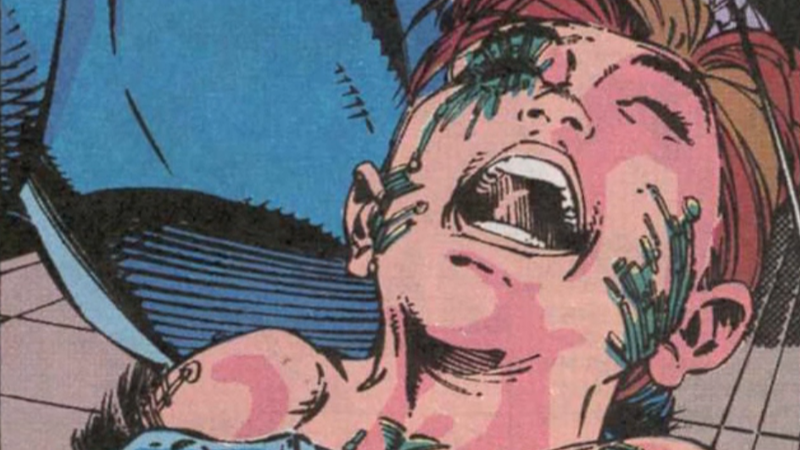 The virus, which corrupts organic tissue and turns it into metal, slowly begins to kill Nathan, and with no cure to be found, Scott and Jean are distraught... until a visitor from the far-future who says Nathan is a prophesied saviour of Mutant-kind appears to Scott, offering to take the infected Nathan to the future to be cured. 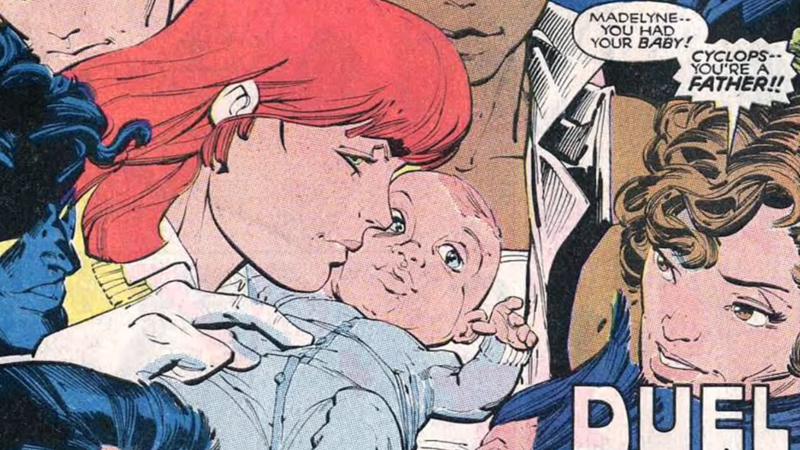 Scott and Jean accept, and Nathan is flung into the 39th century, where he comes under the protection of a character called Mother Askani. If that wasn’t confusing enough, Askani is actually Nathan’s half-sister Rachel Summers from a different timeline—the one from Days of Future Past, actually—who also lives in the 29th century after her own time travel shenanigans brought her there. So they’re both now living in a grim, far-off future where Apocalypse rules the world, but Askani/Rachel believes that Nathan is the only hope to stop him. 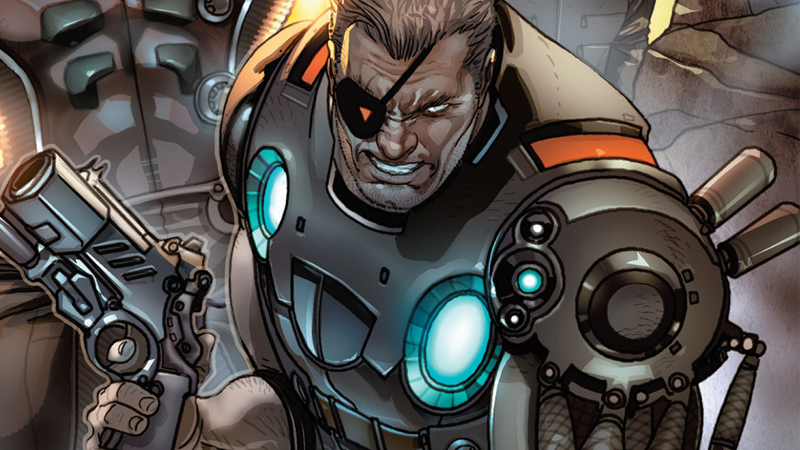 So now that we’ve broken our minds witnessing the time-bending history of how Cable came to be, here’s why he’s still a badass. Aside from his very own time-travelling ship, future tech, and a lifetime being trained to use advanced weaponry, as the kinda-sorta-technically son of Jean Grey, one of the most powerful psychics in the Marvel universe, Cable has also has his own fair share of telepathic and telekinetic powers. 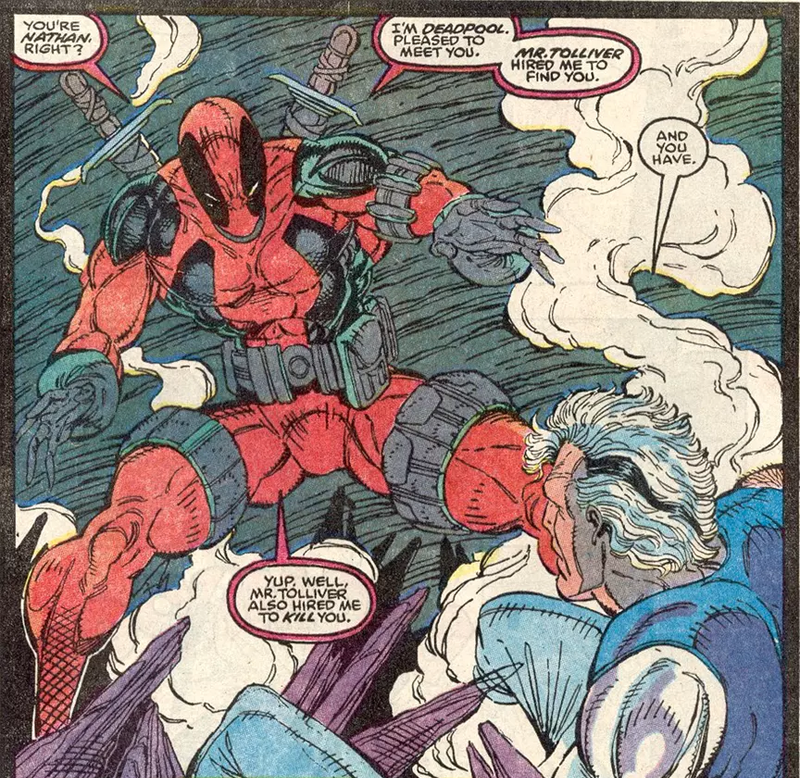 The two characters first met in Deadpool’s first-ever appearance in New Mutants #98, just little more than a year after Cable’s own introduction in the series. 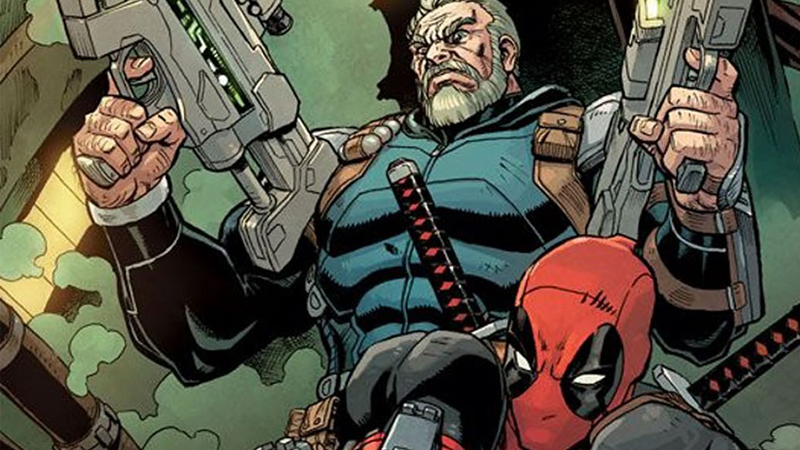 Deadpool has been hired to assassinate Cable by the evil Genesis, a.k.a. Tyler Dayspring, who is Cable’s future son from the 39th century while Cable was running around rebuilding earth after beating Apocalypse. 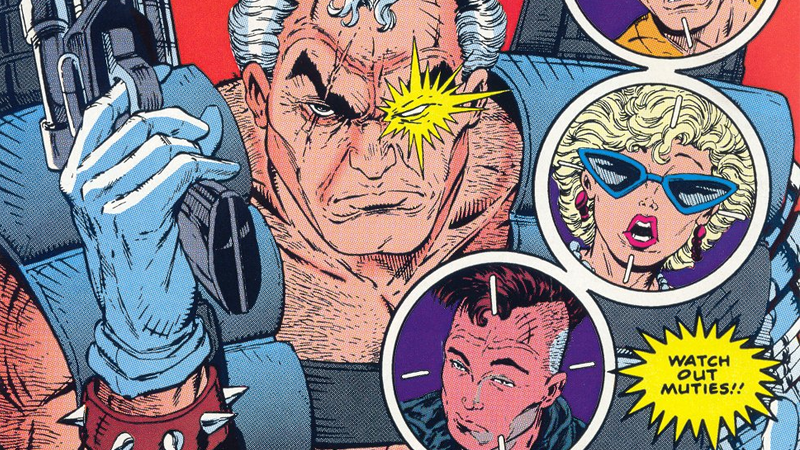 (Stryfe, of course, was the one who turned his nephew evil, just to mess with his clone brother. We’re not even going to go into it.) Anyway, Deadpool eventually crosses path with Cable again when the New Mutants are reformed into the X-Force, although Deadpool would not officially join the team until 2010's Uncanny X-Force.